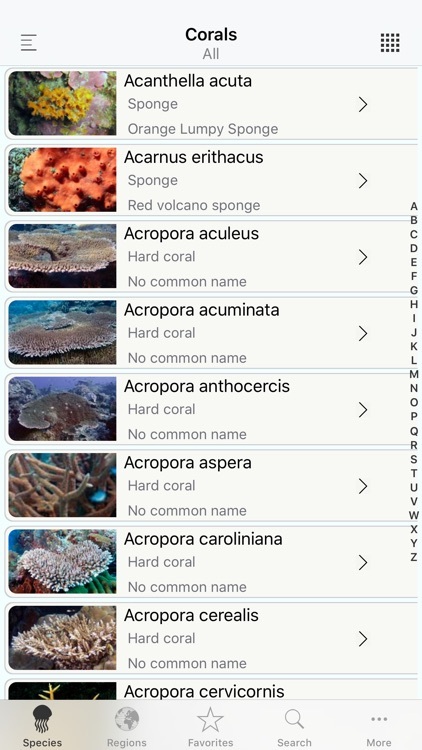 Reef Life Corals is a comprehensive marine life identification app, cover all species of type Corals (and then some). 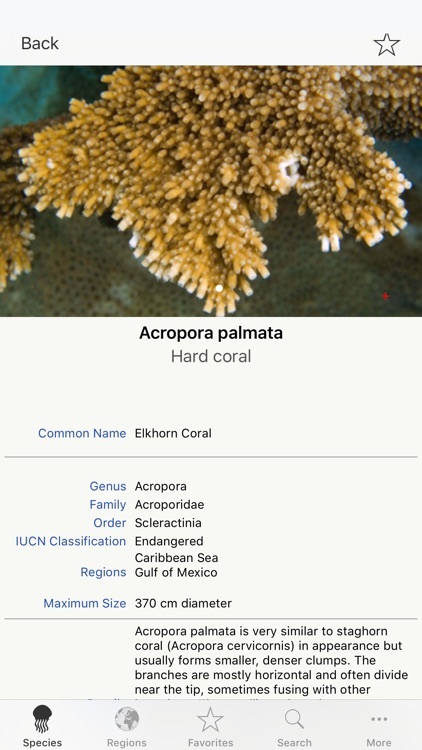 Reef Life Corals now boasts 381 species that are fully documented and professionally photographed (500+). 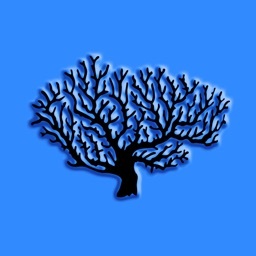 This app is perfect for divers, snorkelers and aquarium enthusiast that would like to not only identify, but learn about our salt water friends. 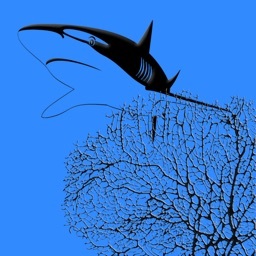 Reef Life has GPS coordinates of more than 200 internally defined oceanic regions and sub regions. 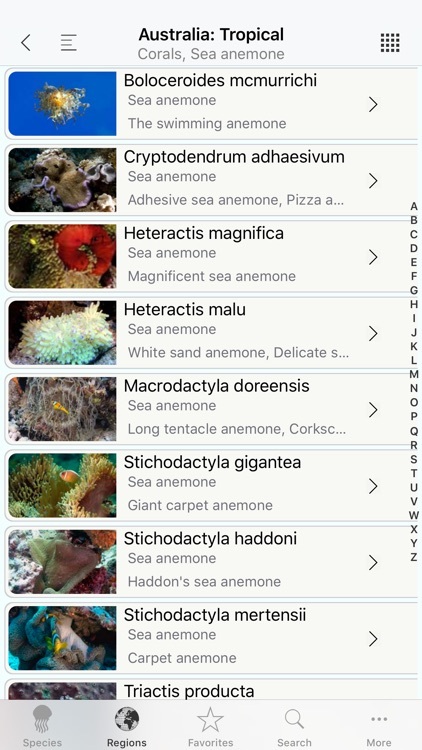 This update allows user to experience a much simplified process with the identification of species based on a specific location. 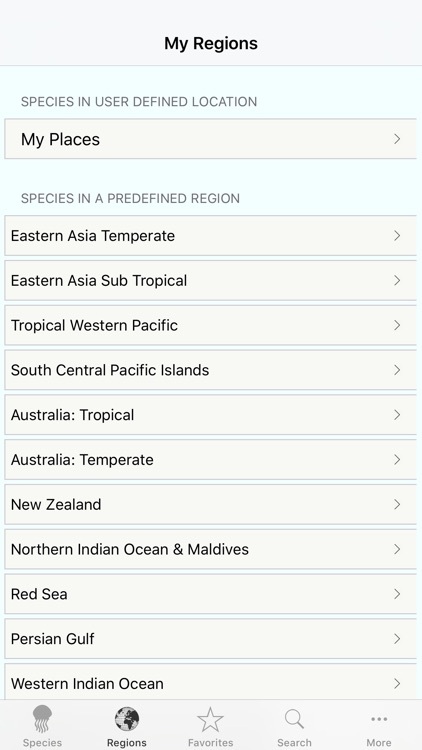 - You can select from 31 pre-defined menu based regions, examples “Caribbean Sea”, or “Australia, tropical” or “West coast USA” and see the species only from that region. 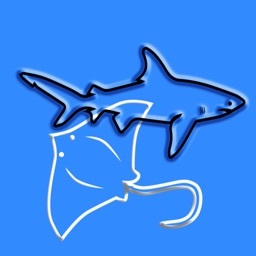 - You can manual drop “pins” on a location in our interactive map and search for species in that exact location. You can save as many searches as you wish in your “myPlaces” folder. - You can even select the “species in my current location” option to see only the species which are located within in your current location. 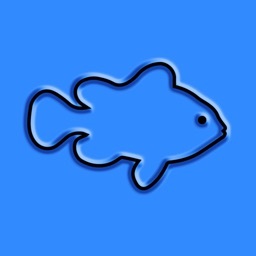 - You can also edit or update details of user created species. 3D Touch users can access all features quickly, as well as utilize our new "zoom view" on the image page. Press a location on the image you will see a zoom of just that spot. 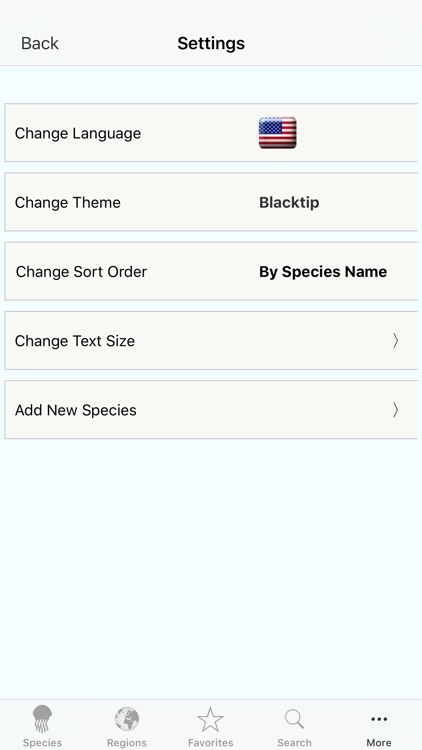 Each menu can be toggled to display presented species either in a list view format or as a grid view, depending on individual preferences. 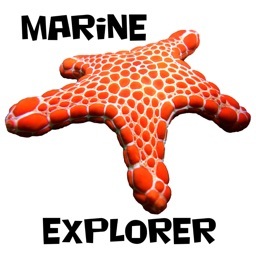 Marine Life Conservation and Education are a priority as well. There are two major sections, 50+ pages covering all matters education and conservation. 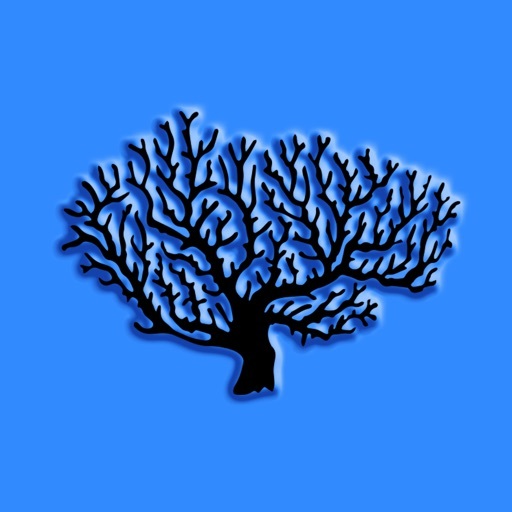 This app is fully interactive and is based on Apple’s latest programming language, Swift. 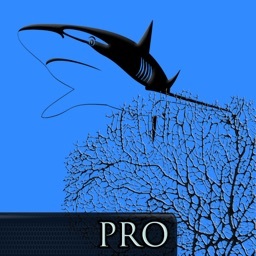 *** As required by scuba divers *** This app is fully self contained and does not require an internet connection, making this the perfect buddy while on boats or in remote dive locations.